After Rungis, the wholesale market of Lille is the 2nd largest national market for fruits and vegetables. It is therefore not surprising that 80% of the wholesalers found at the MIN market sell fruits and vegetables. Everyday from 6am to 1pm, the market is in full swing. 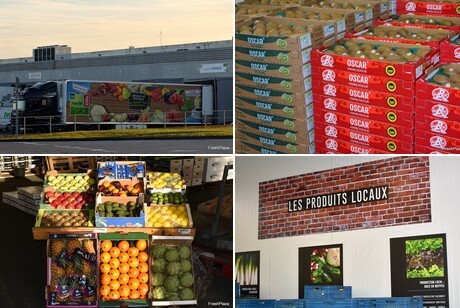 The second trend of the wholesale market of Lille is the importance of local products. 30% of the 100,000 tons of vegetables sold each year are regional products, and this percentage continues to grow. In the summer, apples and berries are the principal local products. Some local producers also have the opportunity to come and sell their products directly. Some wholesalers at the MIN market of Lille are producers themselves. 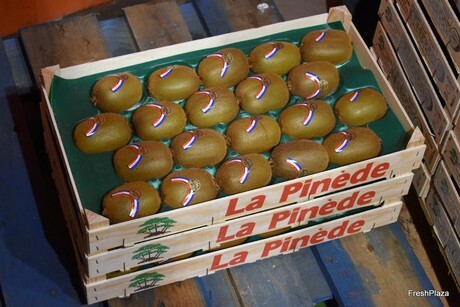 The Mora Frères company has a production base in the south of France and sells its products under the brand “La Pinède”. Other wholesalers are very much involved in the production process and have formed strong partnerships with the producers, whether the products are local, like the Francis Leconte or Pierre Lagache products for example, or from far away like the Italian merchandise from SITAL. 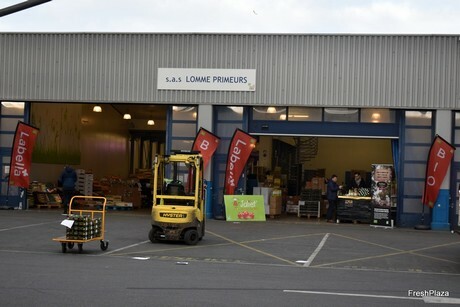 The wholesale market of Lille has direct access to Belgium and its location makes it easily accessible from the Netherlands, Germany and Great-Britain. Several transport companies have settled at the MIN market, but many wholesalers directly offer transportation possibilities. The market’s clientele consists primarily of greengrocers, restaurant owners, caterers and small supermarkets and grocery shops. In total, the market counts 500 employees.